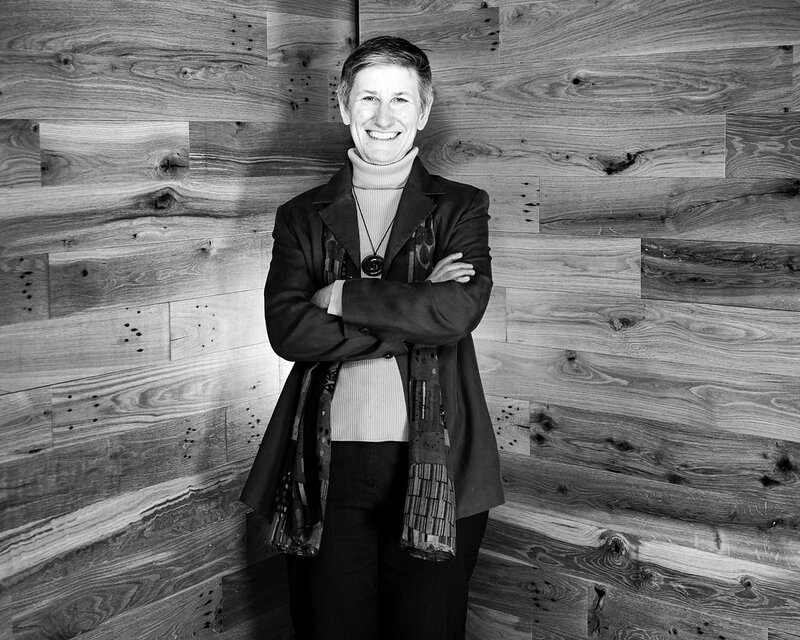 Jocelyn Downie, a fifth generation family member, joined the Board in 2007. Jocelyn is a Professor in the Faculties of Law and Medicine at Dalhousie University in Nova Scotia, Canada. Her work sits at the intersection of ethics, law, and health care with a principal focus on end of life law and policy. Jocelyn completed a BA and MLitt in Philosophy at Queen’s University in Kingston, Canada, an MLitt in Philosophy at the University of Cambridge, England, an LLB at the University of Toronto, and LLM and SJD at the University of Michigan at Ann Arbor. Between law degrees, she clerked for Chief Justice Antonio Lamer at the Supreme Court of Canada. She is a Fellow of both the Royal Society of Canada and the Canadian Academy of Health Sciences. Jocelyn is currently also a member of the John E. Andrus Memorial and a member of the Board of Directors of the Canadian Centre for Ethics in Sport.